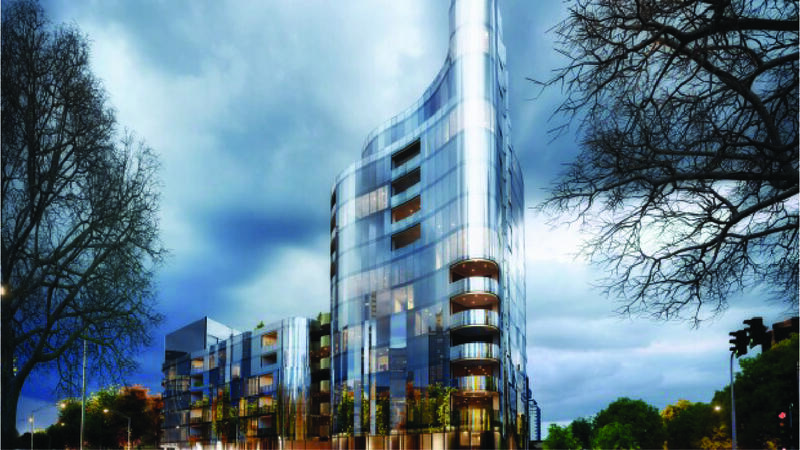 Devitt takes aim at the pinnacle of Melbourne's luxury apartment market. In a recent media blitz, Devitt Property Group unveiled their intentions for the prime site which currently houses an exhausted-looking 14 level office building. In its place will rise a similarly-sized residential building that Devitt Property Group expect will become Melbourne's most prestigious address on Melbourne's most recognisable boulevard. Shannon Bennett serves up kitchen for $29m Melbourne penthouse. A FUTURISTIC kitchen design by celebrity chef Shannon Bennett will be a highlight of a new $29 million Melbourne penthouse, boasting a meat ageing cabinet and its own herb garden. Melbourne's most expensive ever penthouse announced as part of new Bruce Henderson project. Designs for a 14-level apartment building that includes "the most expensive apartment in Melbourne" have been revealed by Bruce Henderson Architects. 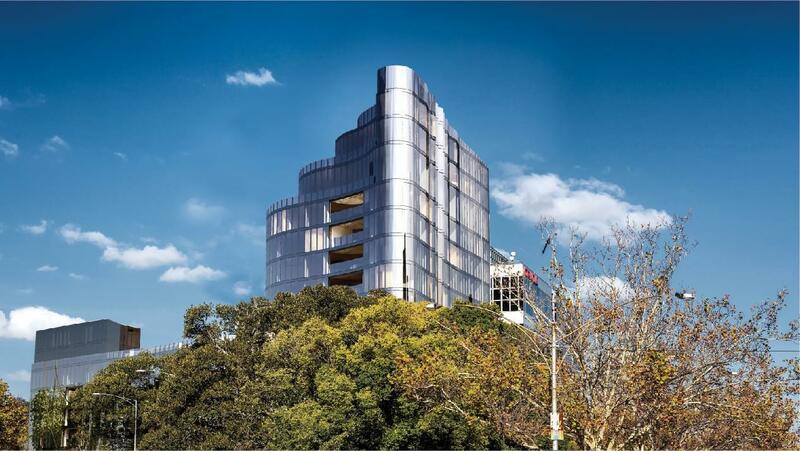 The Muse luxury apartment complex with $40m penthouse aims to attract the wealthy to St Kilda Rd. With a penthouse worth $40 million and the minimum apartment priced at 2.5 million, a proposed new development on St Kilda Rd really will be for the well-heeled. LU Simon boss submits proposal for 14-storey St Kilda Road development. Plans have been lodged for a new 14-storey St Kilda Road development which its developers are confident will become a sought-after address for Melbourne's "wealthy elite". 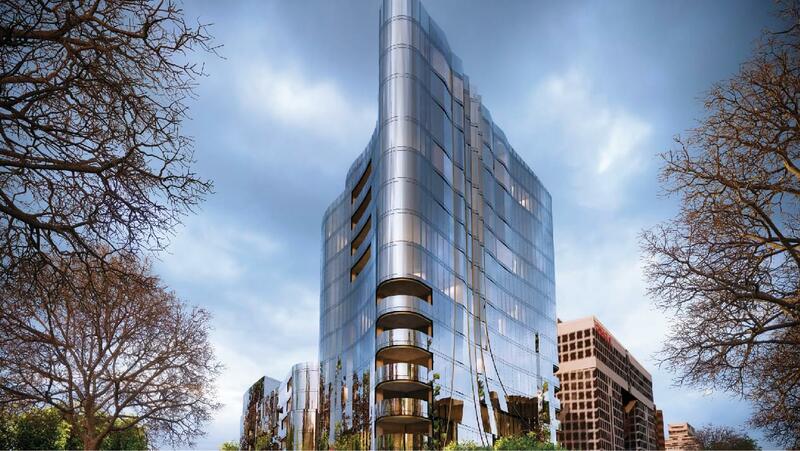 Peter Devitt's Muse: LU Simon boss plans 14-level tower of 45 top-end apartments. Peter Devitt will on Thursday lodge plans for a 45-apartment residential development on Melbourne's St Kilda Road that he says will offer a level of luxury beyond anything available in the Victorian market. The Muse offers one-bedroom bonus with three-bedroom purchase. Guests might feel pretty chuffed when they’re treated to their own studio or bungalow when staying with family and friends. But how about their own apartment? That’s the length well-heeled Melburnians are expected to go to at an exclusive new Melbourne development. Melbourne Cup Carnival helps prime property market’s price rise. 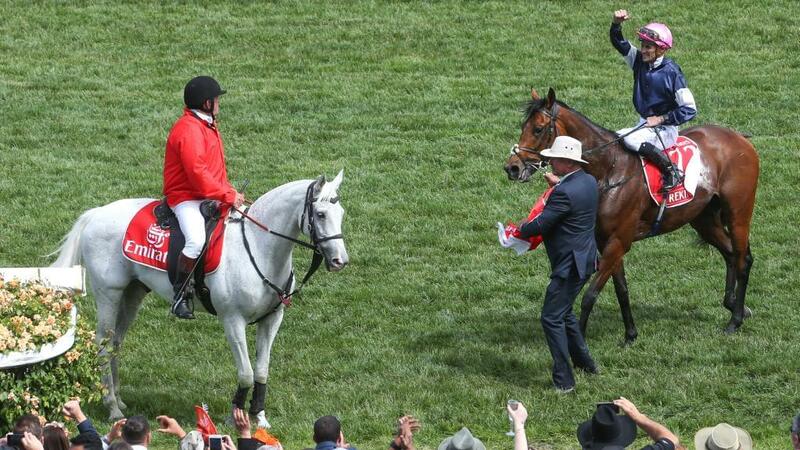 MELBOURNE has had the world’s elite in town lately for the Spring Racing Carnival. But they haven’t limited themselves to horses, with a few taking the time to look into the city’s housing market. And it’s little wonder with Melbourne recently ranked the world’s 10th fastest growing prime residential property market by global real estate giant, Knight Frank. 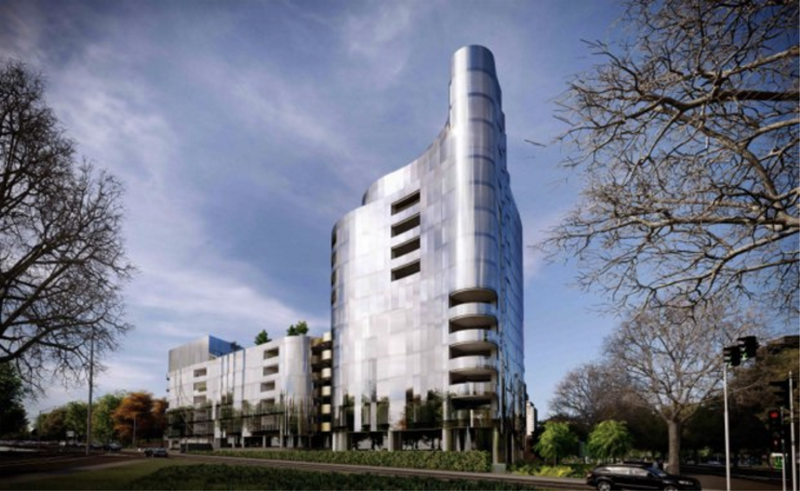 FACIAL, fingerprint and numberplate recognition technology will be installed in Melbourne’s Muse apartment development among security measures for its future high net worth residents. A new luxury apartment development on Melbourne's St Kilda Road is set to rival Fort Knox for security features, with everything from facial recognition to voice control.